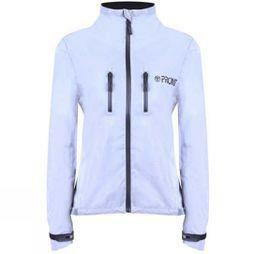 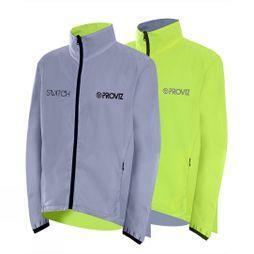 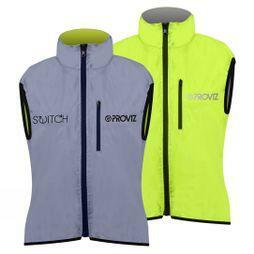 Stand out and stay safe on the road with our wide selection of reflective jackets, jerseys and accessories. 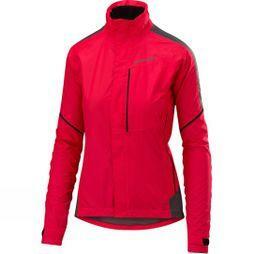 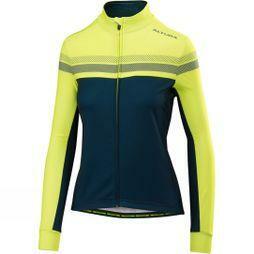 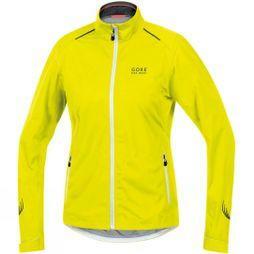 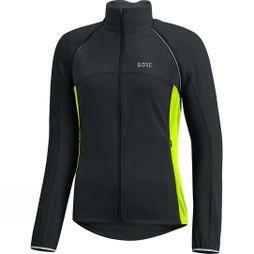 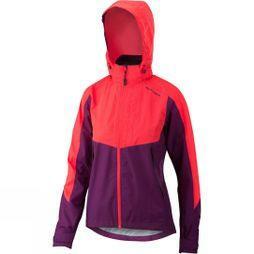 Our vast range of women's hi-vis clothing features top quality brands like Altura, Gore, and Endura. 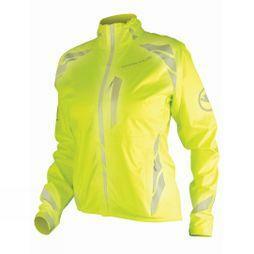 So whether you're pushing yourself at an early morning training session or heading home on your evening commute, we have the high visibility gear for your ride.